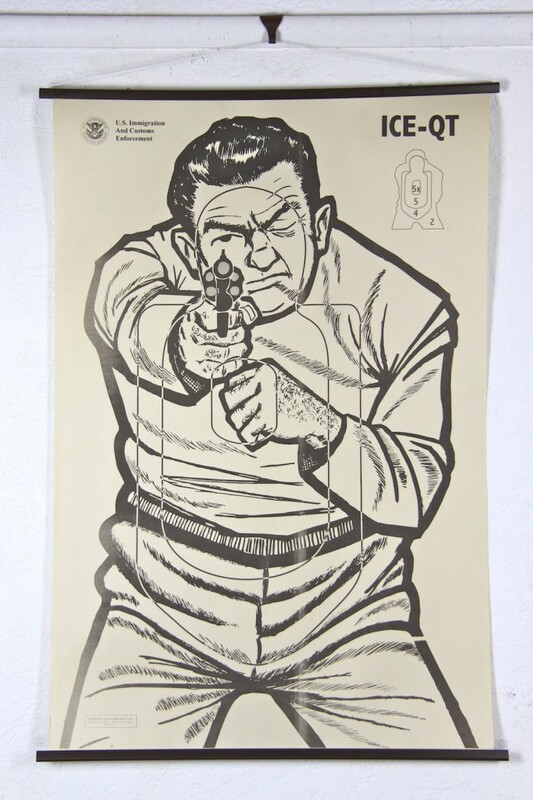 Empirical Style » Empirical Syle » Vintage Targets » (c) Body Target Robber. 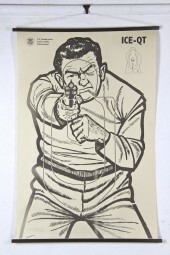 This is a shooting target poster ICE-QT. Approximate age: Vintage image newly printed. Company: U.S. Immigration and Customs Enforcement.